In this episode Garth & Alex discuss the Lopifit, a bicycle powered by a treadmill (and some batteries). 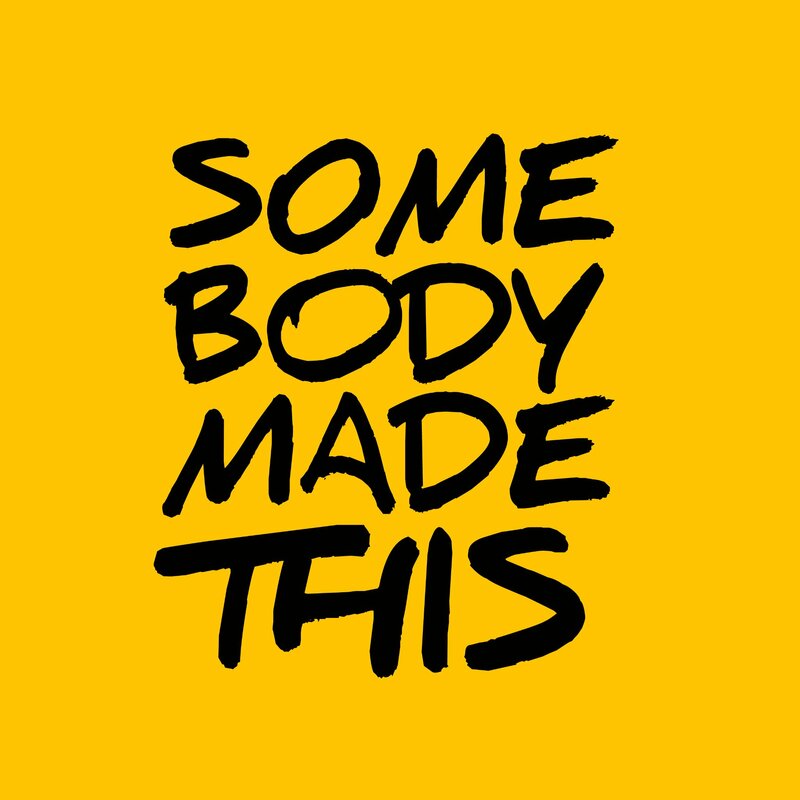 Find out more about this product here: http://bit.ly/27GZObP — New episodes of Somebody Made This are posted every Sunday. Enjoy!